Maybe you think it’s a little inconvenient to visit the dentist near Wall Township every six months. After all, you brush and floss regularly at home, and you’re pretty sure you don’t have any habits that are endangering your oral health. Before you convince yourself not to keep your next appointment, though, we urge you to think about this critical truth: Going to the dentist could save your life. How so? 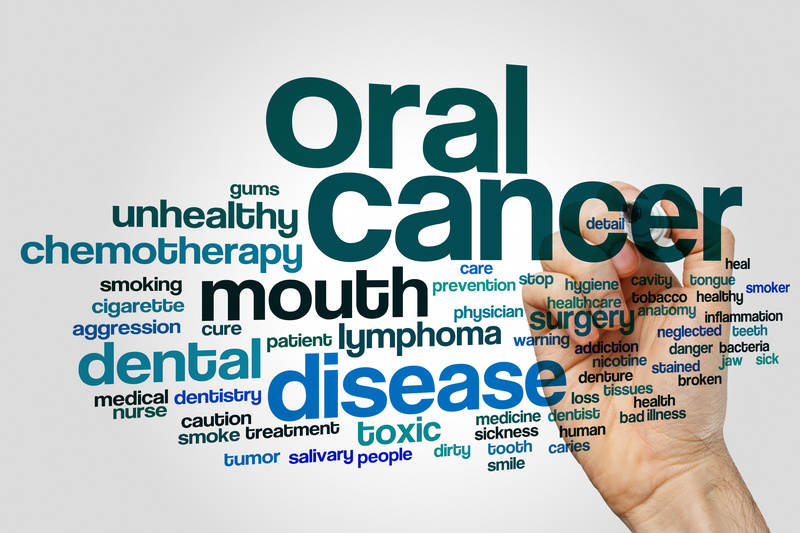 Over 51,000 people in the United States will get oral cancer. More than 10,000 people will die of these cancers. 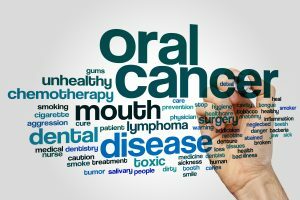 Oral cancer isn’t as common as other forms of this malicious disease, but it’s still vital that you be aware of the risk; roughly one in five people who develop it will die. Often, this tragic result results comes about because the cancer wasn’t detected while it was still in its early stages. It was allowed to progress to the point where it metastasized and caused severe damage throughout its victims’ bodies. Even those who conquer advanced oral cancer have a rough road ahead of them. Their treatment may require extensive surgeries, which can have severe consequences for the way their mouth functions. It may also have a big effect on the way they look. Fortunately, getting screened for oral cancer isn’t an invasive or time-consuming ordeal. It’s as simple as visiting your dentist near Wall Township for a checkup. In our office, we use VELscope. This innovative tool uses a light to identify any potentially problematic areas in your mouth before the naked eye can spot them. If any issues show up, you can get a biopsy and begin treatment as soon as possible. The Oral Cancer Foundation recommends that anyone over the age of 18 should receive an oral cancer screening every year. And, really, there’s no excuse for skipping your annual screening because it is such a quick and painless procedure. Even if none of the risk factors apply to you, it’s still wise to get screened, especially if you notice any symptoms that could indicate cancer (like frequent sore throats or difficulty swallowing). Why take a gamble with your health? Visiting your dentist for an oral cancer screening could save your life! Dr. Edward Dooley is a Spring Lake native who has been practicing dentistry for decades. He is passionate about protecting his patients’ health. If it’s time for your annual oral cancer screening, please contact us at 732-974-2288.